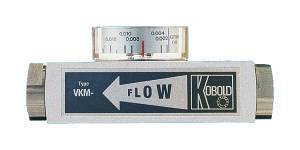 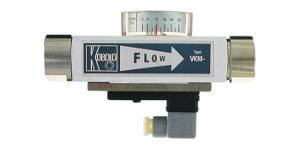 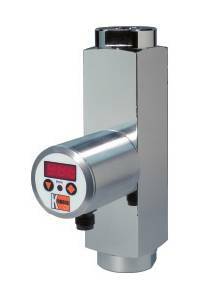 KOBOLD S-Series flow switches work on the well known variable area principle but without the use of the typical, open conical measuring tube. 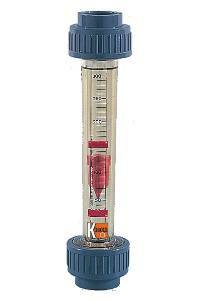 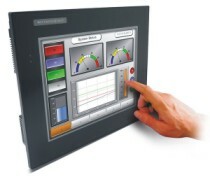 Instead, these devices use a cylindrical control tube with a conical groove along its axis. 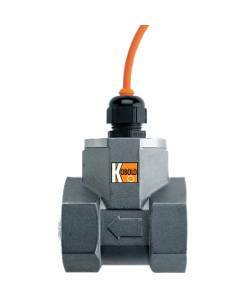 This enables a very compact design. 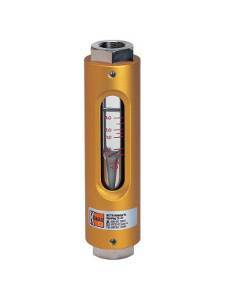 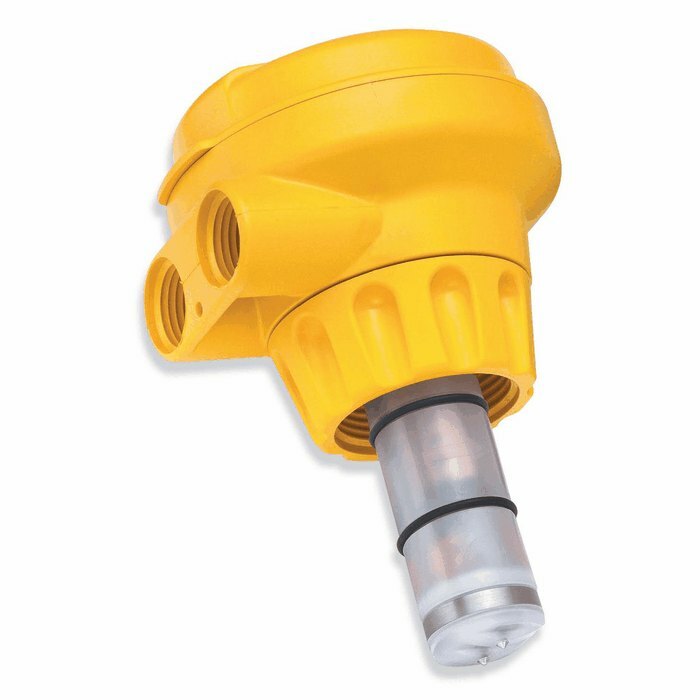 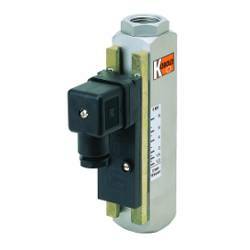 The flow switch can be used for economical, continuous control of water and air to help insure that excessive or low flows are suitably detected and do not result in equipment damage.